From a Reserved Girl to an Extraordinary Girl! The beginning of every journey was never an easy route. Whoever passed the beginning will definitely taste the sweetness of the whole journey after. This is the success story of one of Kumon’s student that can inspire all students and parents out there. 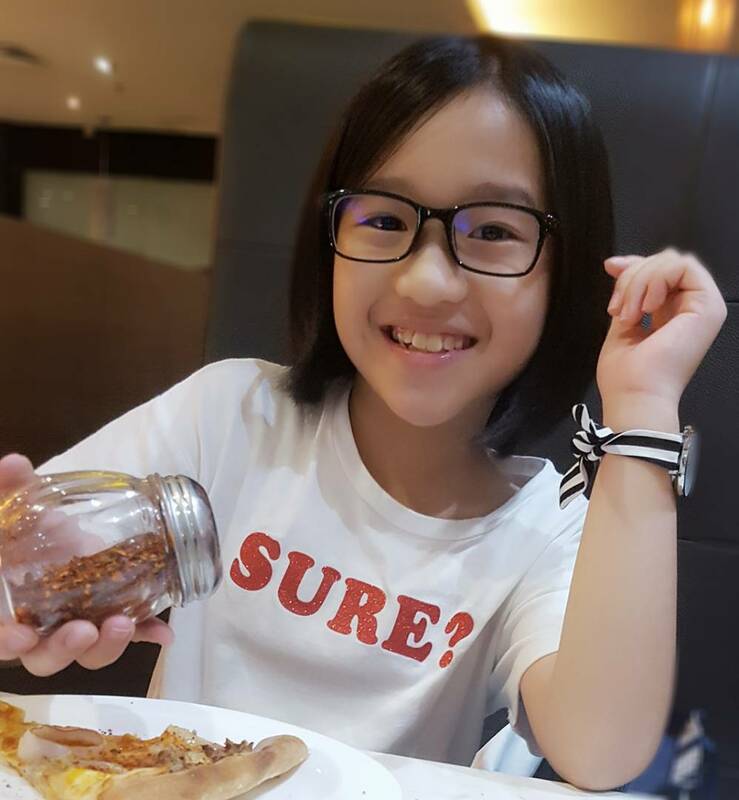 Bernice Chew, 12 years old girl from Johor has started Kumon at the age of 5. Her mother enrolled her in Kumon Mathematics with the hope that she could start simple with her mathematics foundation and get used to the new learning environment. After a few months, her mum can see the difference in her daughter. Bernice is able to cope with her school syllabus. Her teacher at school also once told her mom that Bernice can automatically give Maths answer without fingers counting and thinking too long. 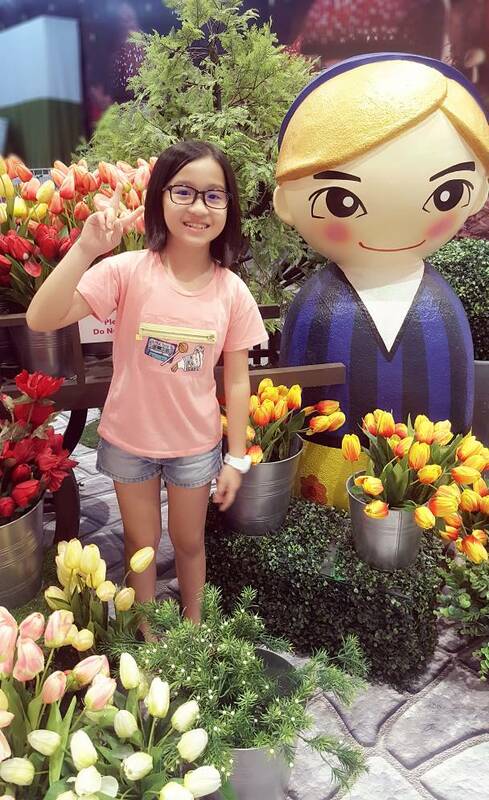 So her mum believed Bernice is now ready to continue her Kumon Journey with Kumon English. Originally, Bernice is very shy and reserved girl. 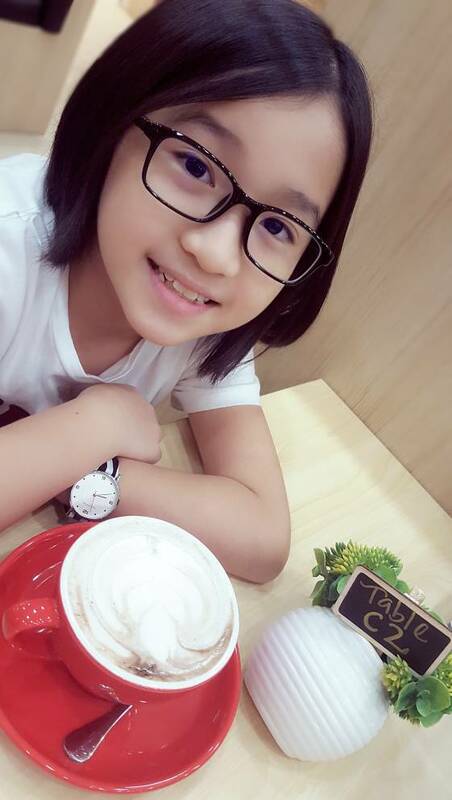 With Mandarin-speaking family background, she faced difficulty in communicating with her friends who basically have high proficiency in English. This has led her to have low self-confidence in handling social situations. Her mother also noticed that she has struggled with her pronunciation. However, her mom believes Kumon can help her child with their own unique approach. CD listening, which is one of the supplementary tools from Kumon has changed Bernice to be more fluent in speaking and can recognize words easily. Every journey must have its own bittersweet story. There’s a time that she cried because she is struggled in doing Kumon especially when she was at home. She was unable to handle the amount of workload in a day. There’s a time when she failed to complete the Kumon worksheet and finally she had a distressingly bad time to finish all accumulated work. Despite all existing barriers, Bernice’s mother has not given up. She patiently waits and always supports her daughter by giving praises and encouragements. Half a year later, she could see a glimpse of hope when these behaviours slowly change. Now, Bernice is able to nurture a consistent studying practice by arranging her Kumon’s and school’s homework properly. She will definitely complete all her homework no matter what happens as she knows she needs to commit to her homework every day. She is very persistent in doing something till the end. The self-discipline by doing Kumon worksheets on a daily basis also has helped Bernice to learn perseverance. Through ups and down in Kumon journey, parents always play an important role in ensuring the success learning of children. Bernice’s mom always keeps an eye while she is completing her homework. She frequently told Bernice that she is never alone in this journey. For Bernice’s mum, parents need to stand from a child’s point of view and learn together with them. 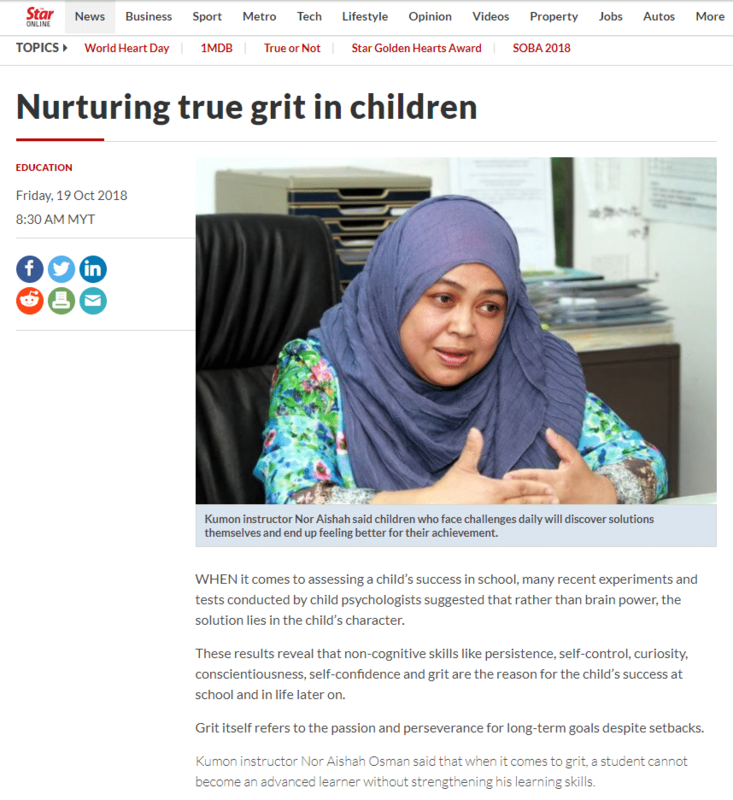 This will make the child be more mature and independent as if the parents learn to think from the standpoint of a child, to a certain extent, the child will think from an adult’s standpoint too. As the largest after-school enrichment centre in Malaysia, we are dedicated to fully pursuing the potential of each individual student. Not just that, children learning should be fun and this can be achieve by learning at their own ability. Kumon Instructors provide just enough guidance for their students to be able to do the exercises on their own. As a result, our students learn that they can do anything if they try, build self-esteem, and develop the ability to take on new challenges for themselves.